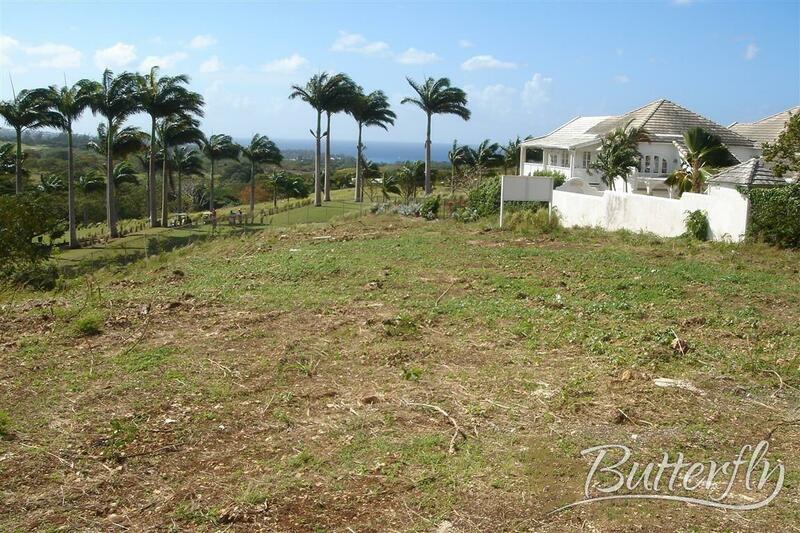 A rare opportunity to own a highly sought after plot of land amounting to approx. 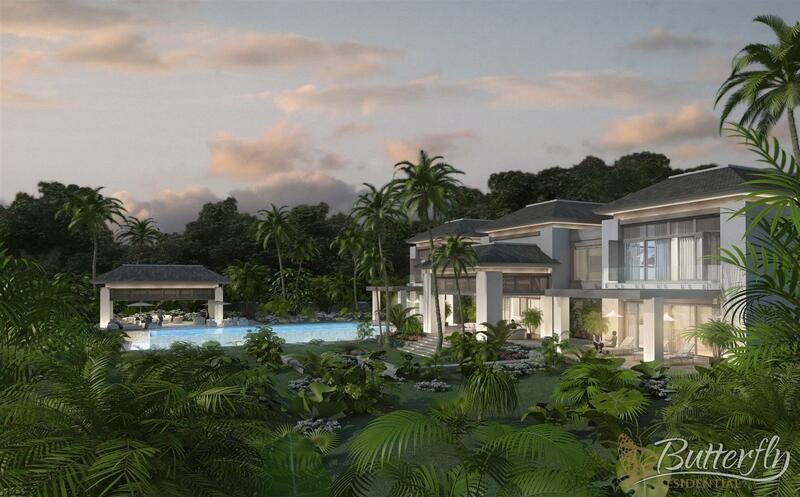 1.58 ACRES, positioned in the lush, tropical super exclusive prime location of Westmoreland Ridge, in the luxury residential belt of St James, Barbados. 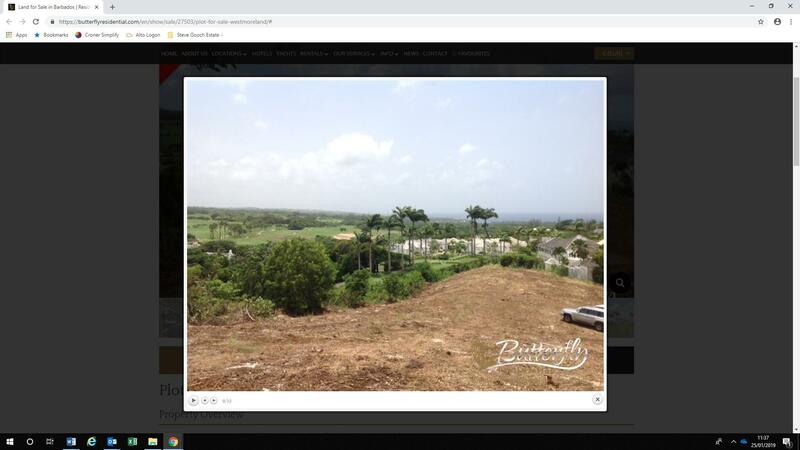 Plot Of Land - 18893.94m (61988 ) - A rare opportunity to own a highly sought after plot of land positioned in the lush, tropical super exclusive prime location of Westmoreland Ridge, in the luxury residential belt of St James, Barbados. 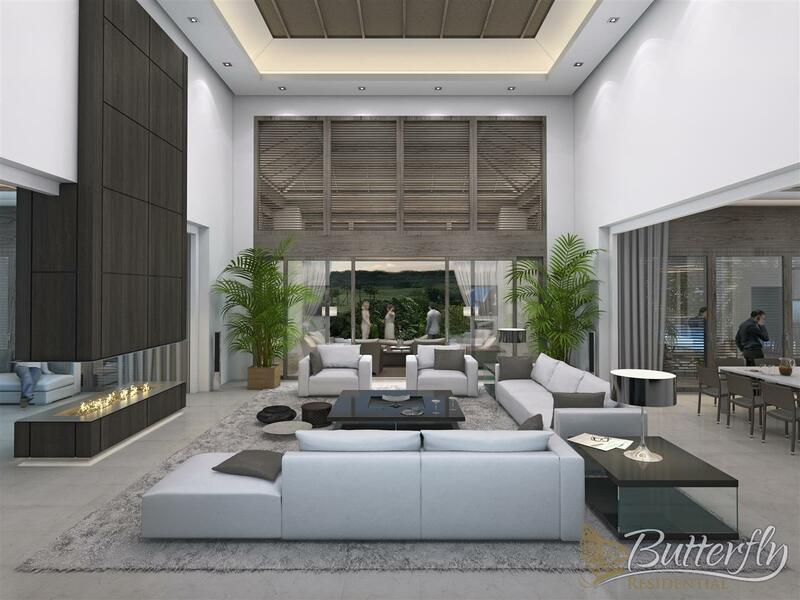 Location - The area is synonymous with a truly exceptional lifestyle, world class golf, as well as 5-star amenities, and is widely regarded as one of the most beautiful and sought after regions of the world. 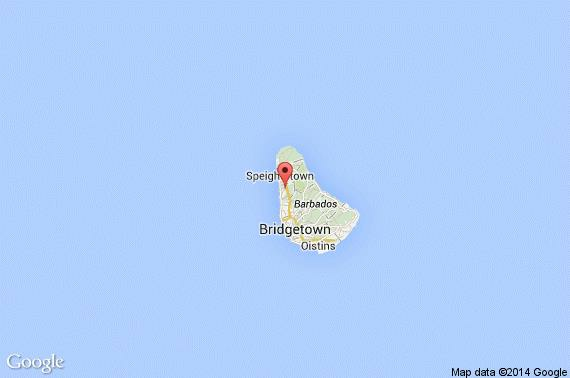 Westmoreland has long been a favourite among VIPs and celebrities. Joe Calzaghe, Andrew Flintoff, Wayne Rooney and Ian Woosnam OBE are just some of the sports personalities who have homes in the area. 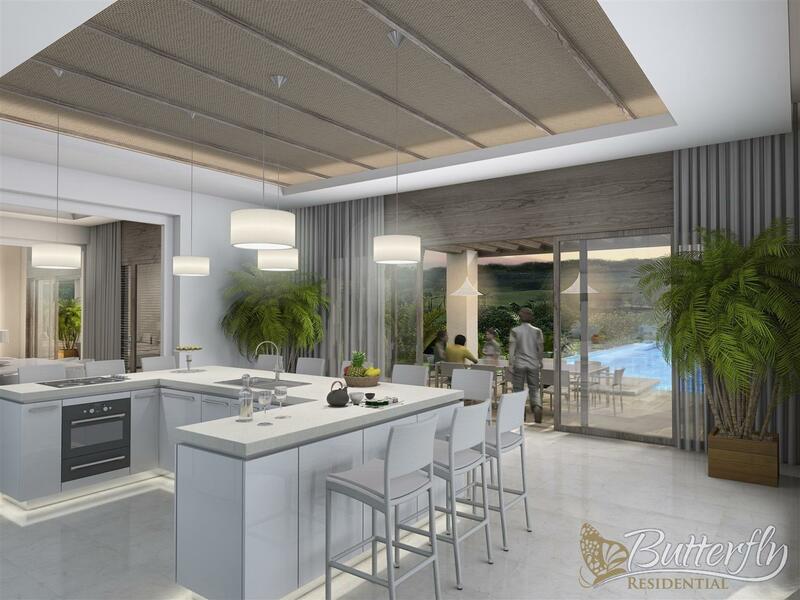 Westmoreland Ridge affords breathtaking panoramic views of the South West Coast and Caribbean Sea, as we as of the emerald green golf courses. 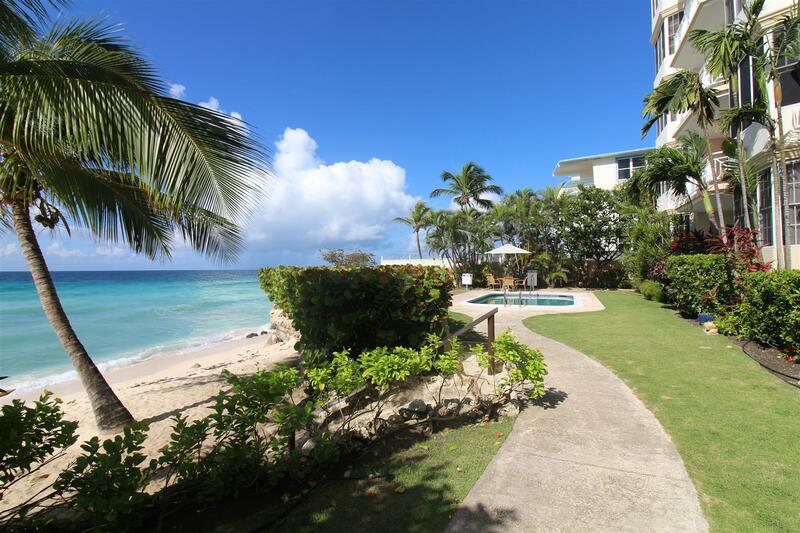 Within a secluded and extremely safe location, Westmoreland Ridge is a perfect setting for the family, with easy access to the airport. 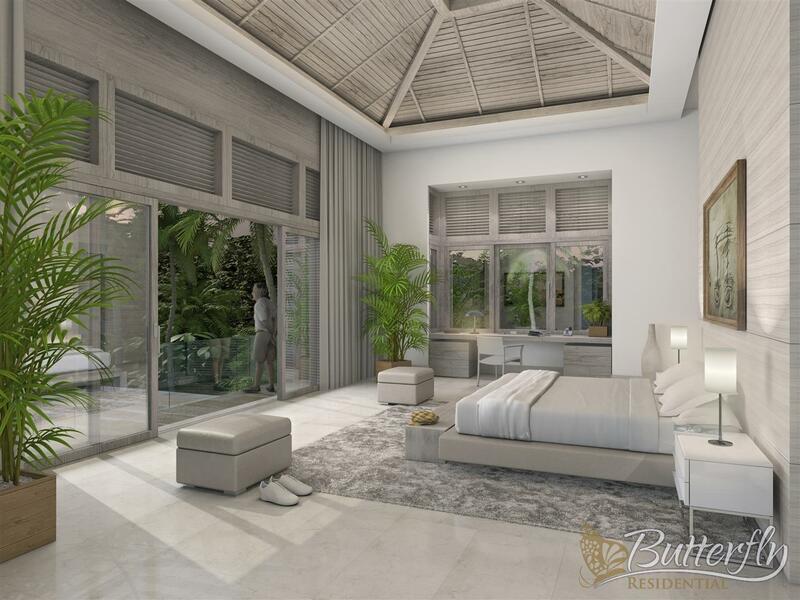 This fantastic plot is a short drive from the Platinum Coast with its stunning white sandy beaches, laid back beach bars and chic restaurants, such as the celebrity hotspot The Lone Star Hotel, Bar and Restaurant. 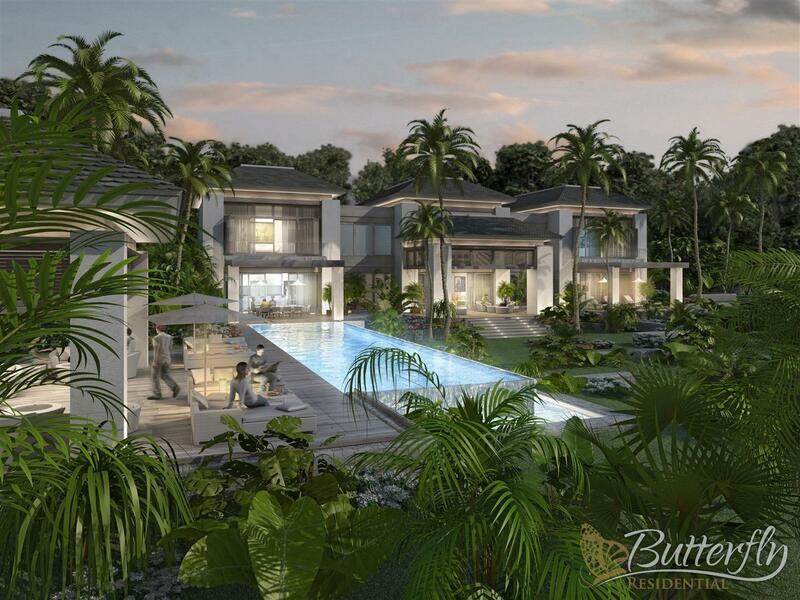 It is close to the designer shopping and restaurants in the new Limegrove Lifestyle Centre in nearby Holetown. Here there is a wide selection of local and global retailers such as Audemars Piguet, Bvlgari, Cartier, Dior and Louis Vuitton, among others. 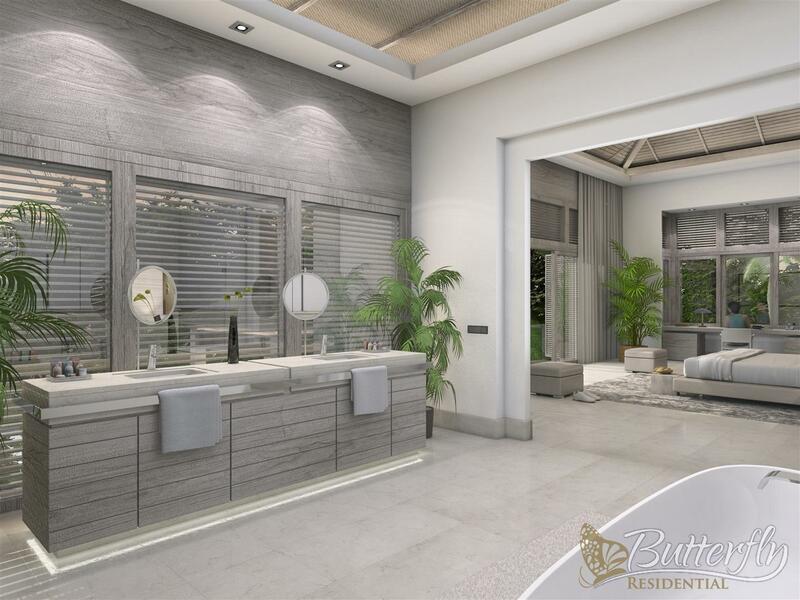 There is also an art gallery, cinemas, a spa and salon. 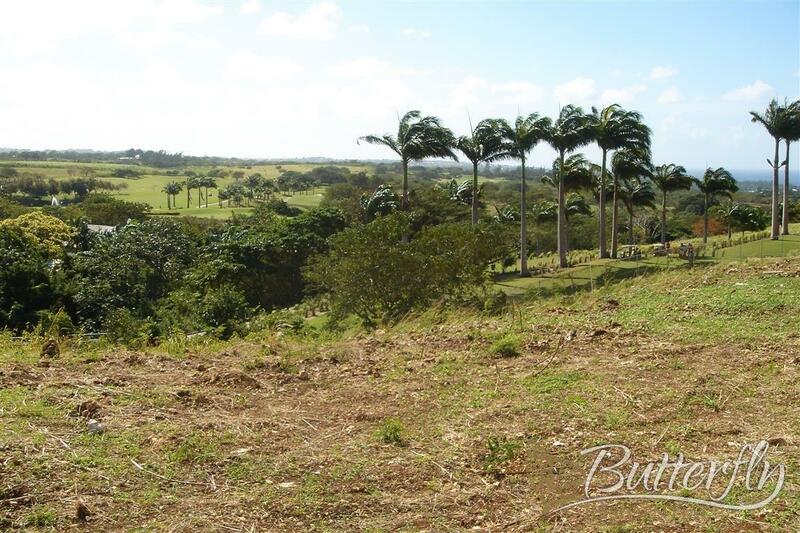 With this 1.58 acre springboard, one can imagine the luxury property that the discerning buyer will conceptualize and make a reality. Architect Drawings - Excellent architect drawings for the property development project on this plot which are unique to the island are available upon request from Agent. Agents Note - This is a property advertisement does not constitute property particulars. Whilst we endeavour best practice and to provide accurate information, we can only publish advertisements in good faith and have not verified any claims or statements or inspected any of the properties, locations or opportunities promoted and can make no warranties or representations as to the accuracy, completeness, legality, performance or suitability of any of the details provided. We therefore accept no liability arising from any reliance made by any purchaser or person to whom this information is made available to. You must perform your own research and seek independent professional advice before making any decision to purchase or invest in overseas property. AWAITING VENDOR APPROVAL. These details are yet to be approved by the vendor and therefore maybe subject to change. Please contact the agent for further information.